If you really want to maximize the return on your comfort investment, you need to take care of it at regular intervals. Whether we like it or not, each and every one of our home appliances are prone to wear and tear. It only makes sense for air ducts to get full of air or even other, dirtier particles. After all, that’s their job, to move the air from one place to another in order to compensate for temperature differentials. The problem is though that some of these components circulating in the air within your ducts are full of pollutants, that undeniably affect the air that you breathe on a daily basis. Don’t panic! 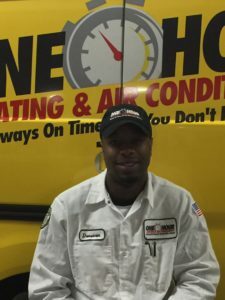 One Hour Heating & Air Conditioning is here to help with your duct cleaning in Roselle, IL, and surrounding areas! One Hour Heating & Air Conditioning of Elk Grove Village IL provides heater and air conditioning repair, service, installation and services in Roselle IL and surrounding areas. Check out what some of our customers are saying about One Hour Heating & Air Conditioning of Elk Grove Village IL Heating and Air Conditioning services. Request Jeff for future service calls! Great service and took time to check everything. Tommy was very knowledgeable re questions I asked. Appreciated his politeness. Very happy with all the services I've received from One Hour Heating and Air Conditioning for many years. Tommy explained everything as he checked the equipment, and again at the end. Thank you very much for the comments regarding your experience with Tommy, it is really appreciated. Stay comfortable! Jimmy Dillon Is a Life Saver! Under emergency circumstances, Jimmy Dillon went above and beyond the call of duty in repairing our boiler. We couldn't be happier with the service provided by Jimmy Dillon! Technician acted like a technician rather than a salesman. I appreciated it. 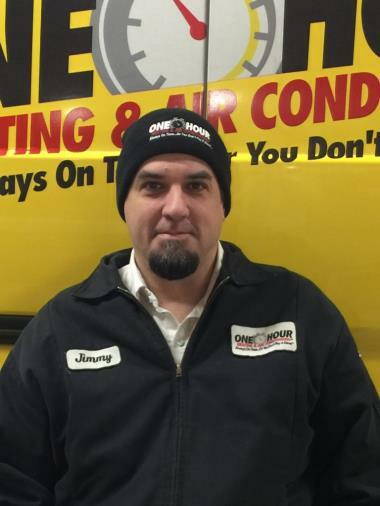 Tune up on Jim’s comfort maker furnace today! We want to make sure he’s ready to go for the holidays! Repair work for Bonnie today to correct some loud noises coming from the crawl! Air conditioner tune up and safety inspection right here in Roselle ! We want to make sure this family is comfortable as the Chicagoland weather continues to heat up! Tuning up an air conditioner for a wonderful homeowner right here in Roselle! We want to make sure these guys are ready to go as the weather continues to heat up! 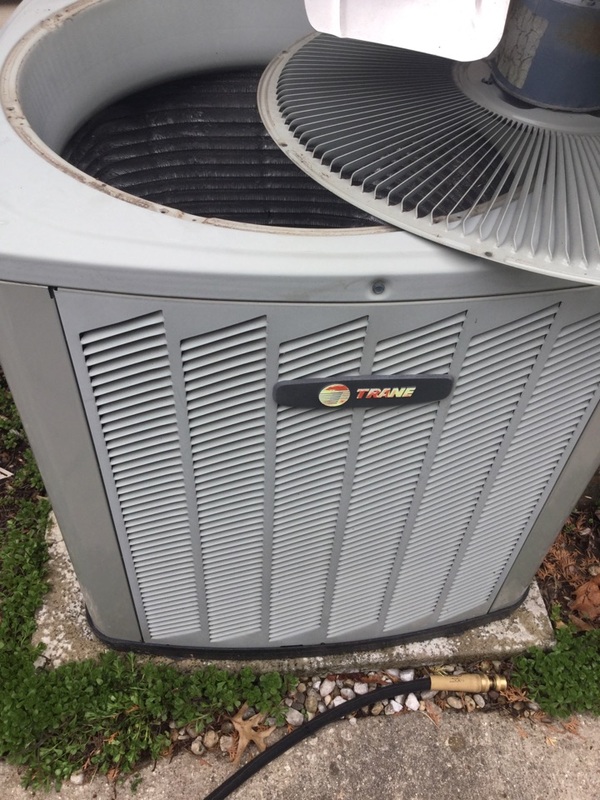 Air conditioner tune up right here in Roselle for a wonderful family! Summer is coming and we want to make sure they are comfortable! Tuning up and servicing an air conditioner for Barbara in Roselle. We want to make sure she has a comfortable summer. Getting Bob and Bonnie’s air conditioner tuned for the hot weather that’s about to hit Roselle. We want to make sure they are ready and comfortable all season! Calling in the pros to help with all your duct cleaning needs will prove invaluable. But, how exactly do we go about this? One of our competent and expertly trained technicians will assess every air channel. We will also examine each and every one of your entrance boards. The next step in the process is to reach for our cleaning tools (including brushes, vacuums and more), in order to make sure that your ventilation tract is free of all sorts of nasty contaminants. As soon as we’re done, we will also check your main hardware parts, for example, the heat exchanger, cleaning coils and motor. That way we will be able to ensure that your ducts will keep on serving you and your loved ones for the long run. 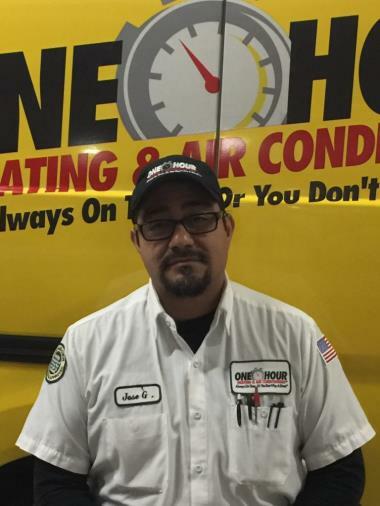 Our team at One Hour Heating & Air Conditioning has only one mission. To ensure your home comfort for years to come. If you have more questions, or if you would like to schedule your appointment for duct cleaning in Roselle, IL, call us today at (847) 296-3444. For Roselle, IL Heating and Air Conditioning Service, Contact One Hour Heating and Air Conditioning today!